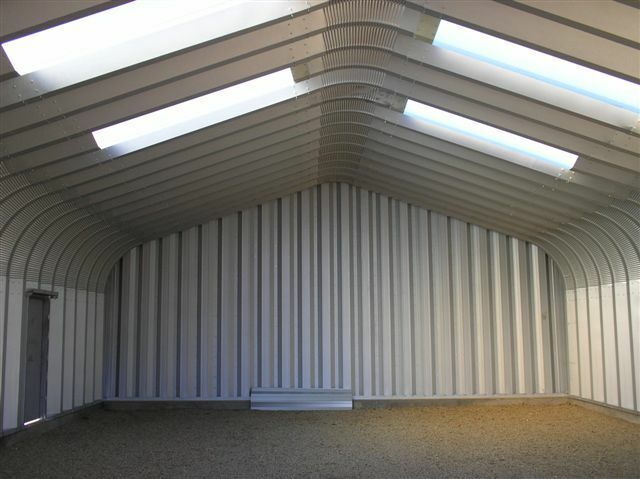 Although our steel buildings are designed to be a brighter alternative than many traditional post and beam buildings, our engineers have created a line of affordable skylights that are easy to install and provide natural light throughout. 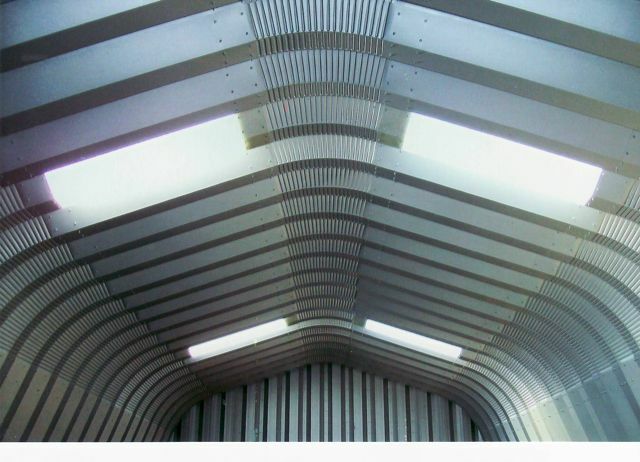 Skylights offer you an economical way to brighten the interior of your Future Buildings steel building without additional electricity costs. 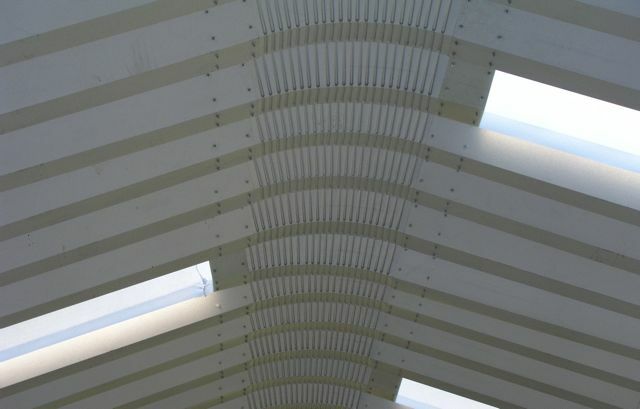 Panels are manufactured from heavy-duty fibreglass in a variety of colours and come in lengths of up to 10′ in a standard 2′ width. 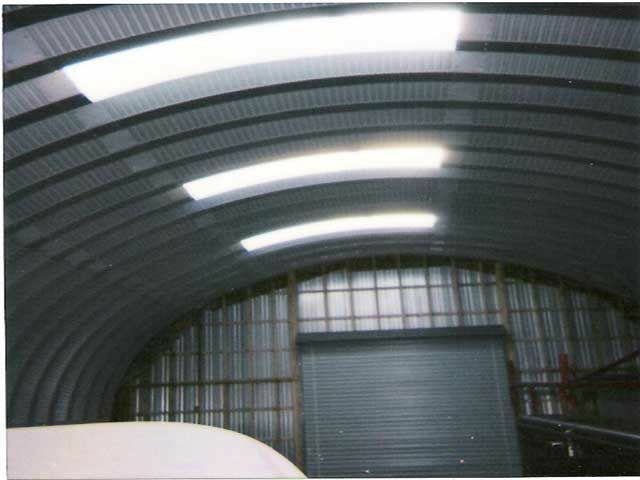 For more information on choosing the right skylights for your steel building please call 1-800-668-5111.